The TATA Nexon, which is sold in its standard version with frontal double airbags, frontal double pretensioners, ABS brakes and ISOFIX anchorages, achieved a strong result of four stars for adult occupant protection and three stars for child occupant protection. 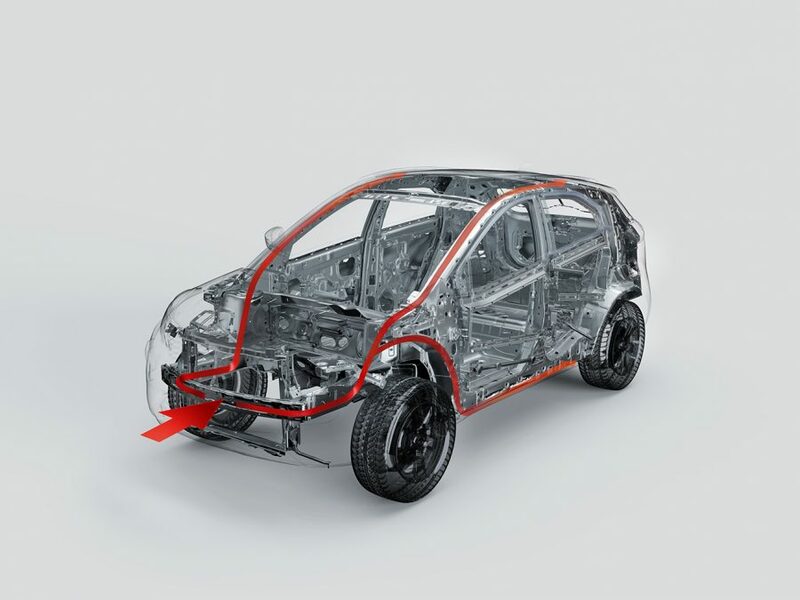 Tata released the Nexon with safety features that can offer four-star adult occupant protection with good protection for head and neck of driver and passenger and adequate protection for their chests with a stable structure at 64km.h offset deformable barrier crash test. The 4 stars awarded to the Tata Nexon represent a very strong result from a major Indian car manufacturer. This impressive safety performance is comfortably above the new crash test standards applied in India to new models since October 2017. It is very encouraging to see Tata aiming high for safety and a great example for others to follow. I wish to congratulate Tata on this very good result. It shows that ‘Made in India’ and high levels of safety go together well. With excellent efforts like this from Tata and the new crash test standards now applied by the Indian Government, we are going to see a steady improvement in the safety of new cars across the country and this will help to make our roads safer. 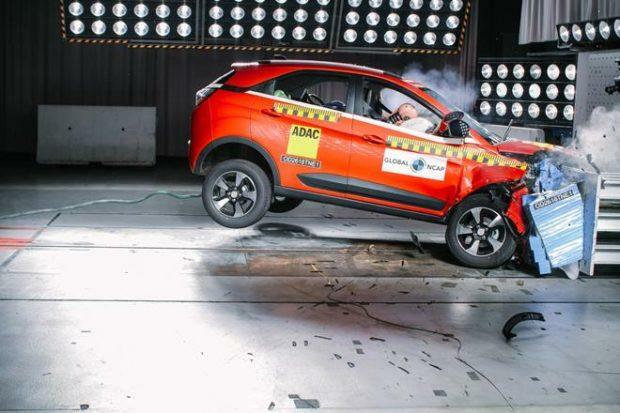 Global NCAP had released the result of the crash tests conducted on safer cars for India results for 2018 the recently launched Tata Nexon Scored 4 star .